Piaggio has recently unveiled the iconic italian scooter ‘Vespa’ at the 2012 Auto Expo Delhi. 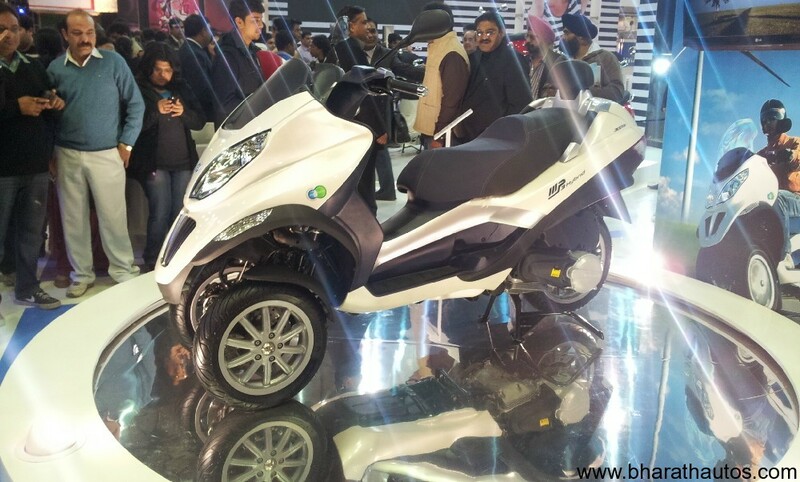 Along with the Vespa launched in India, Piaggio also showcased its technology capability by showcasing a 3 wheeled motorcycle concept called the Piaggio MP3 (Moto Piaggio 3) trike-scooter with a bi-wheel front and single wheel rear. 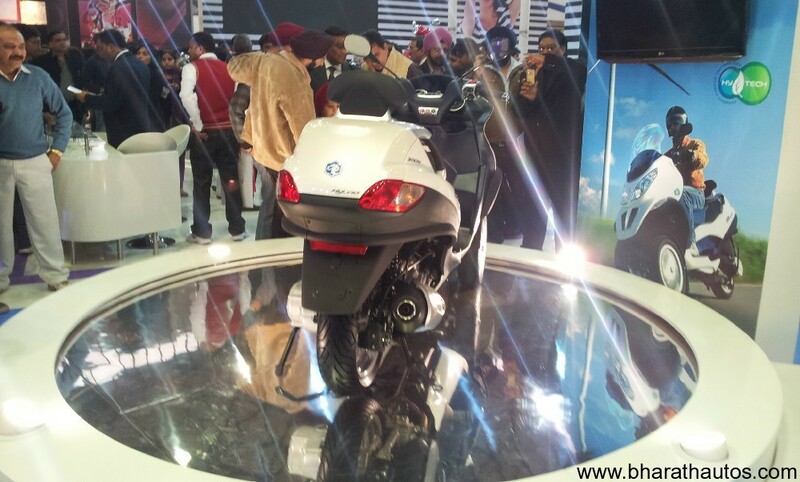 It was a show stoppers at the Piaggio Pavilion at the Auto Expo 2012 with its unique 3 wheel configuration. It’s a zero-emissions, three-wheeled hybrid scooter-esque vehicle that is powered by a 270cc IC engine. The hybrid motor produces 25 bhp@7500 rpm and 2.8 kgm@3500 rpm. It has a large wheelbase of 1490 mm and dry weight of just 275 Kg. It delivers zero emissions when run in electric more and uses high energy density Lithium Iron batteries. The MP3 is a plug-in hybrid, which means that the batteries can be directly charged from the electrical socket of the home, which makes it very cheap to run. When used it hybrid mode, it uses 50% less fuel and emits 50% less Carbon compared to the petrol variants. 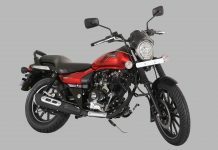 The three wheeled design gives it high stability and balance, it does not topple even when stationary and gives very precise ride control when in motion. The two wheels in front turn in synchronization as in the case of a front steered car. 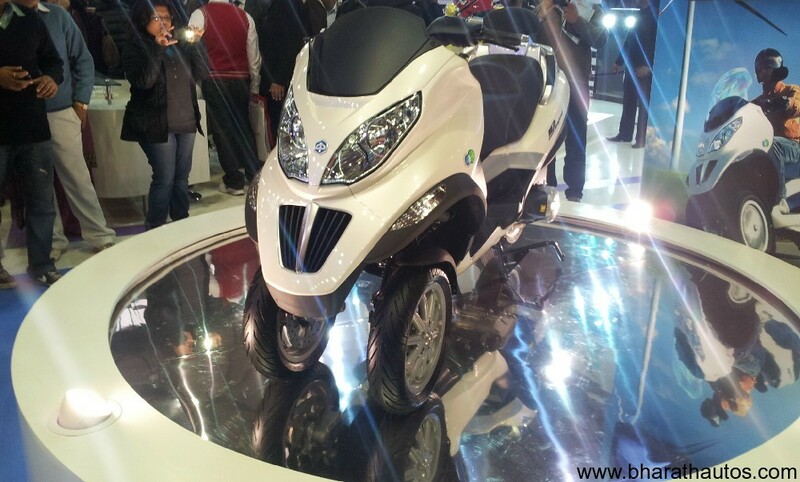 Piaggio has no plans to launch the MP3 in India anytime in the near future. 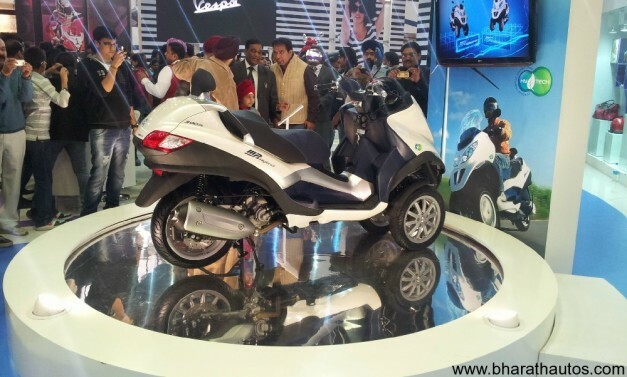 The company also showcased Vespa accessories and the new Ape City paxx which will be powered by a new 200cc engine which is under development. The Ape City paxx will be launched in July 2012.